T & E Forshaw’s for the best high quality Haylage supply from our sister company Lancashire Haylage. 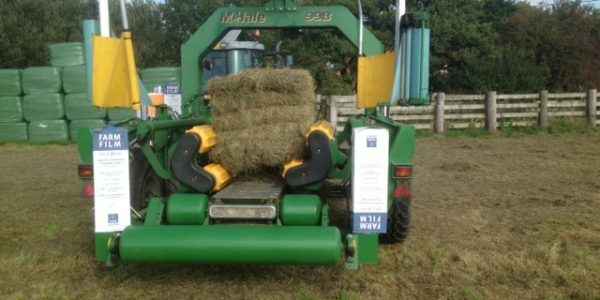 Lancashire Haylage has been established since 1994 and is the largest big bale Haylage producer in the country. 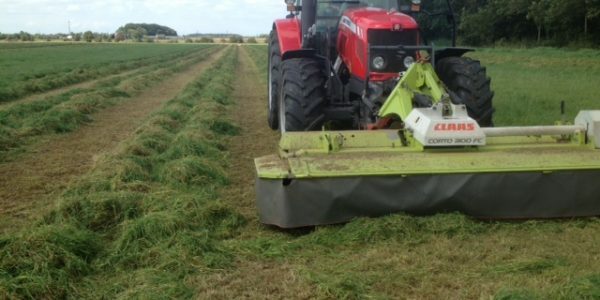 Lancashire Haylage has no other business activity other than growing, manufacturing and distribution of its Haylage products. All grass is grown from seedling to harvest by us, not bought from other suppliers. 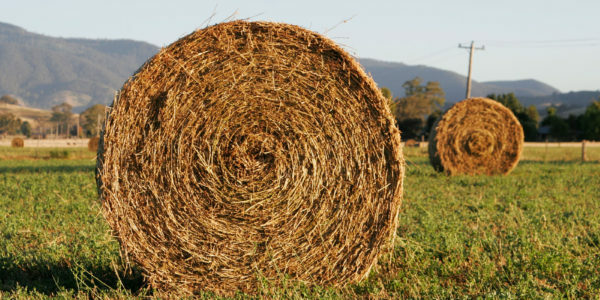 Lancashire Haylage makes up to 10,000 tons each year. 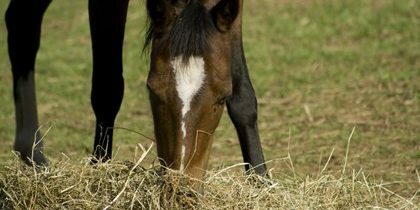 Lancashire Haylage is used by a huge cross section of the equine industry including some of the largest thoroughbred studs in Newmarket, many leading flat and national hunt trainers, as well as large Government organisations e.g. London Metropolitan Police and the Animal Defence Centre. Many other private business and competition riders are also customers. These include event riders, Andrew Nicholson and Jeanette Brakewell as well as private livery yards and riding schools. We do not seek to be the cheapest but we aim to provide the highest standards in terms of quality of product, delivery service and continuity of supply.